General Manager and Consultancy Director of Loguercio y Asociados since 2012, an Industrial Engineering graduate from the Universidad de Lima and an IE Business School MBA (Spain). 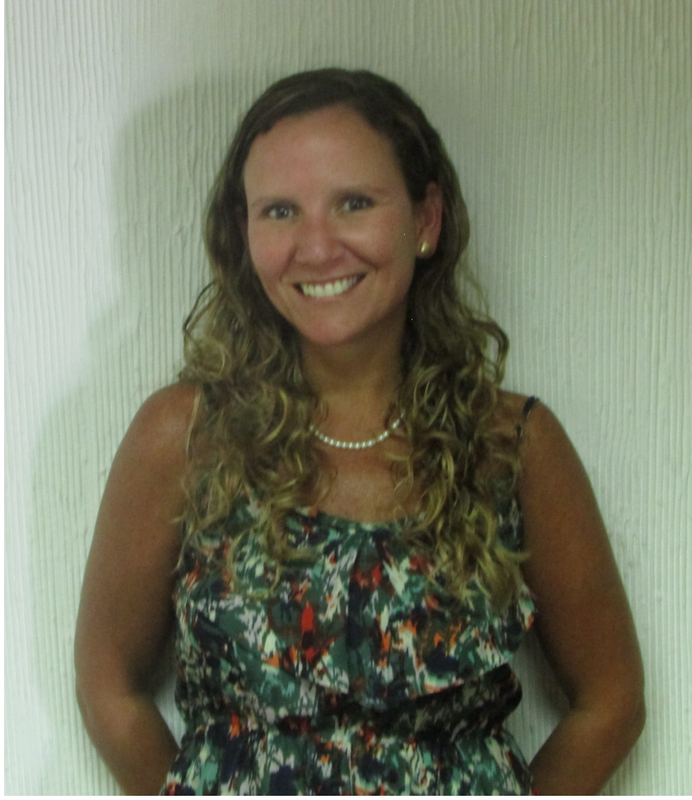 Before working at Loguercio y Asociados, she occupied executive positions and led projects related to the supply chain, commercial and marketing areas for leading international companies both in Peru and abroad. Her experience in diverse areas and sectors, her close relations to both internal and external clients and her commitment to quality all contribute to achieve competitive advantages for our clients.